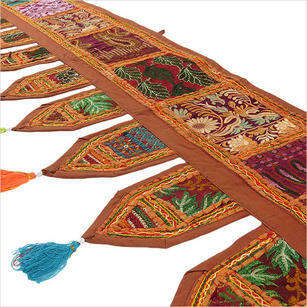 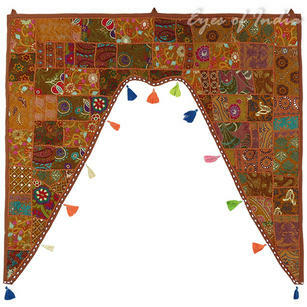 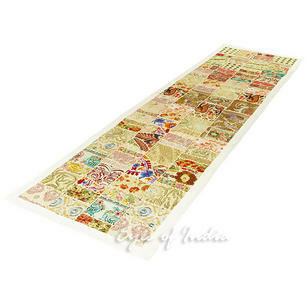 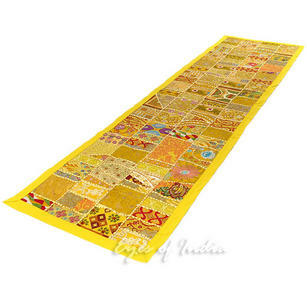 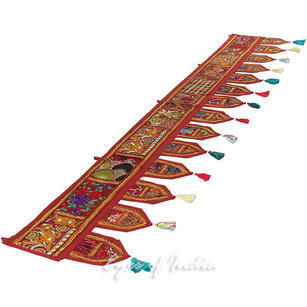 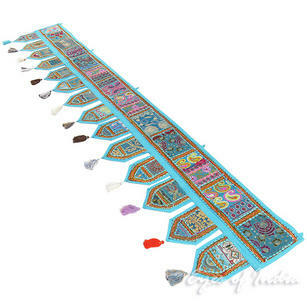 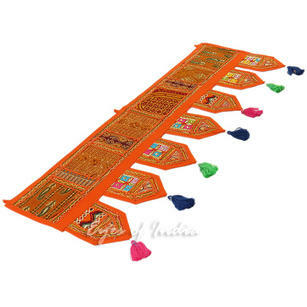 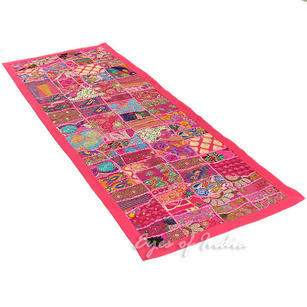 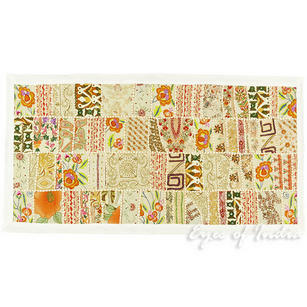 Indian & Bohemian style tapestries offer a fantastic way to add color into your home. 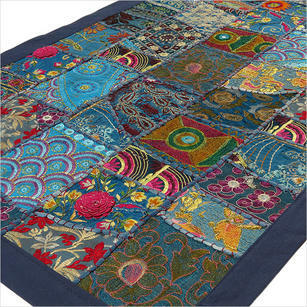 However, if you are pressed for space - they can take up too much room. 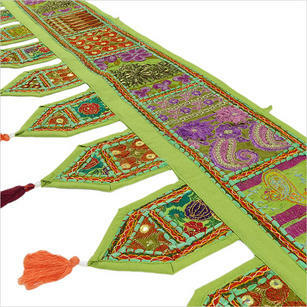 Listening to feedback from our customers, we decided to begin designing, manufacturing and selling smaller tapestries. 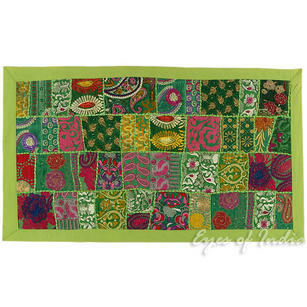 These smaller tapestries certainly don't lack any style - and are perfectly placed in smaller rooms. 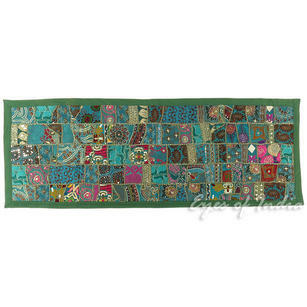 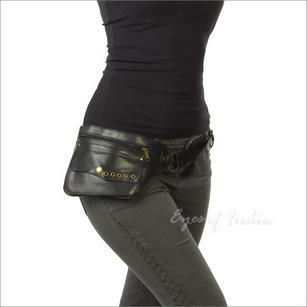 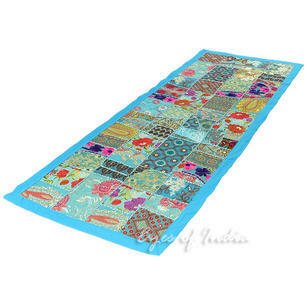 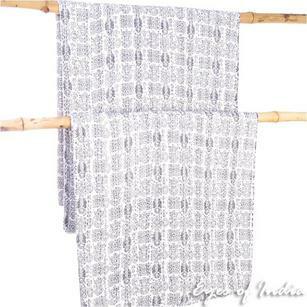 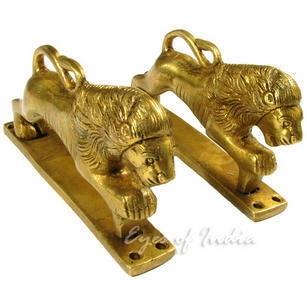 Most commonly used as wall hangings, these products also make perfect blankets and throws for sofas. 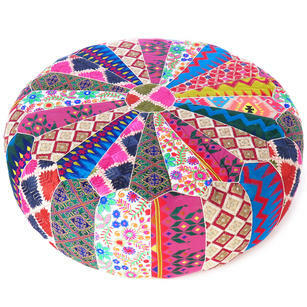 They have been designed to inject color and art into any interior. 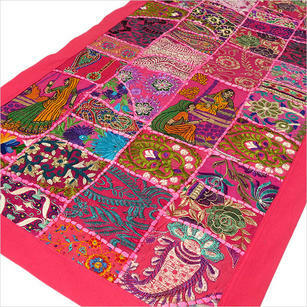 All of these tapestries are handmade in the Jaipur area of India, by artisans who have learnt their trade from their ancestors. 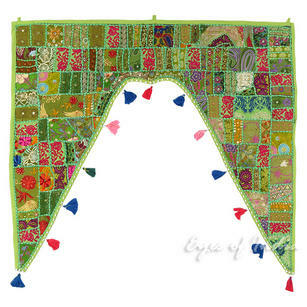 All of our tapestries are made in very limited numbers, making each piece truly unique. 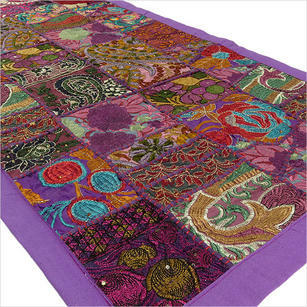 If you have any questions about any of this range - just get in touch with us and we will be happy to help.